Dr. Darren Wirtz is an Osteopathic physician at Adult Medicine Specialists of Las Vegas who offers Las Vegas, Nevada area residents body contouring using the state of the art SculpSure system. Body contouring is a non-surgical way to remove extra fat in some of the biggest problem areas on the body. SculpSure is a type of body contouring that uses non-invasive laser light. This type of treatment can essentially attack fatty deposits in areas like the flanks and the abdomen to force them to melt down. It's quite common for people to work out, eat healthily, and lose weight only to find that they still have certain areas with stubborn fat deposits. The SculpSure system was created with those type of fat deposits in mind. The patient will lay down comfortably for the treatment, which usually takes only around 25 minutes per area. There are 4 treatment applicators, each of which is placed directly atop a fat deposit. For example, patients who have abdominal fat deposits will have 2 applicators on each side of the belly. The laser light is delivered through the applicators, allowing the light and heat to reach the deeply buried fat deposits. This causes agitation, which ultimately results in the emptying of the fat cells. The liquefied fat moves into the bloodstream and gradually leaves the body naturally. Patients will typically feel a sensation of warmth during the treatment, but it won't be painful. 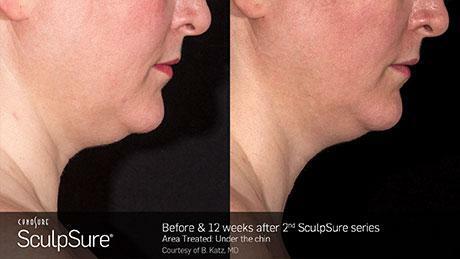 The SculpSure system alternates the laser with cooling air blasts for maximum patient comfort. 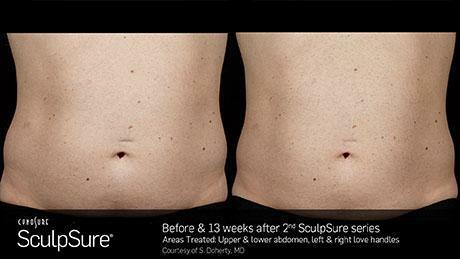 How Long Does it Take to See SculpSure Results? Results can generally be seen at about 6 weeks post-treatment, and the full effect of the treatment is seen at around 12 weeks post-treatment. What is the Recovery Process After Body Contouring? No recovery time is needed with SculpSure treatment. Patients may have mild to moderate redness, soreness, and swelling in the treatment area but these symptoms are usually very short-lived. 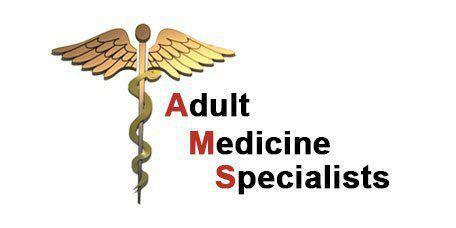 It depends on the patient and their specific problem areas. Although most patients enjoy an excellent result from their first SculpSure treatment, additional treatments can yield even better results and improved contouring. Once the full results of the first treatment are seen, the patient and Dr. Wirtz can work together to determine whether additional SculpSure sessions will yield further benefits.